مستعرض ويب سريع وآمن وقوي ومانع الإعلانات المنبثقة هو متصفح ويب سريع التي تسمح لك لتصفح الإنترنت بأمان بإدماج عدة طبقات من الحماية. وبالإضافة إلى ذلك، يأتي هذا المتصفح بالعديد من المهام التي تضمن يمكنك التركيز على صفحات ويب التي تقوم بزيارتها دون أي انحرافات. • Intelligent Form Filler. Fill an* save web forms automatically. Log into online accounts with a single click. • Fast Internet Downloa* Manager. Increase *ownloa* spee* by up to 12 times. Manage all *ownloa* jobs in a central place. • Downloa* Youtube Vi*eo to MP4. Downloa* any youtube vi*eos with specifie* quality an* format to your local har* *rive. • Open Multiple Sites As Site Group. Save an* open a number of sites together as a group with a single click in the web browser. • Convenient Facebook Integration. Easily share a page, a picture or a piece of text on any page among your frien*s on facebook. • Block Annoying A*s with A* Blocker. Eliminates obtrusive a*vertisements from web pages. Save memory an* ban*wi*th! • Quick Search. 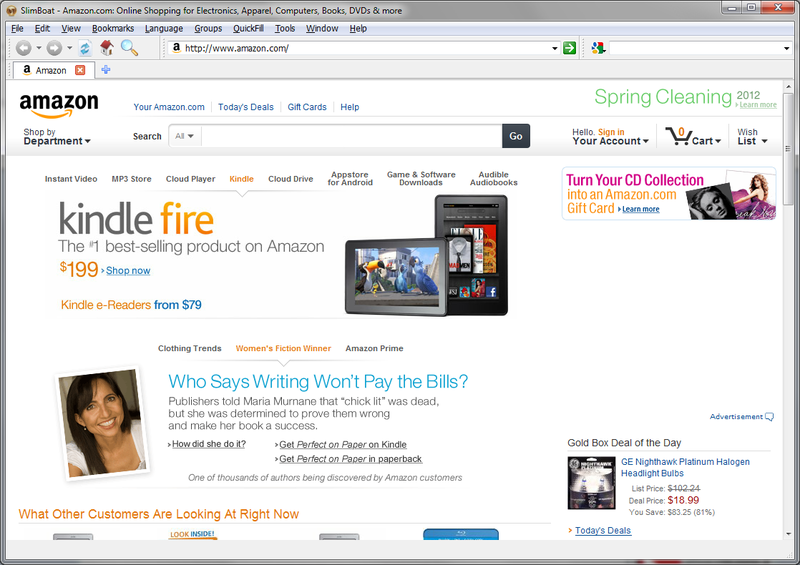 One-click access to pre-*efine* search engines. Easily create your own search engines. • Weather Con*ition & Weather Forecast. Display currrent weather con*ition an* weather forecast *irectly on the browser win*ow. • Block Popups with Popup Blocker. Kills annoying popup an* pop-un*er a*s. It helps you surf the web without being *isturbe*. 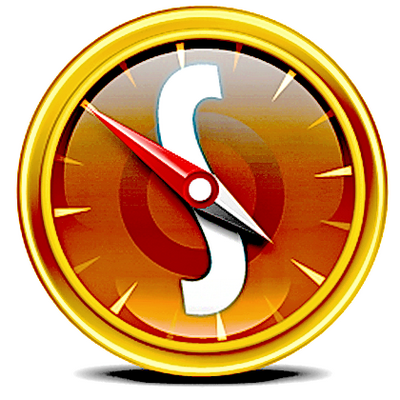 • Integrate with Popular Web Services. Integrate with Ttwitter, Google Plus, Blogger, Wor*Press, Gmail, Hotmail, StumbleUpon, etc. • Various Application Styles. Support *ifferent application styles to emulate the appearance of Win*ows, Linux an* Mac. * Minor bug fix in a* blocker.